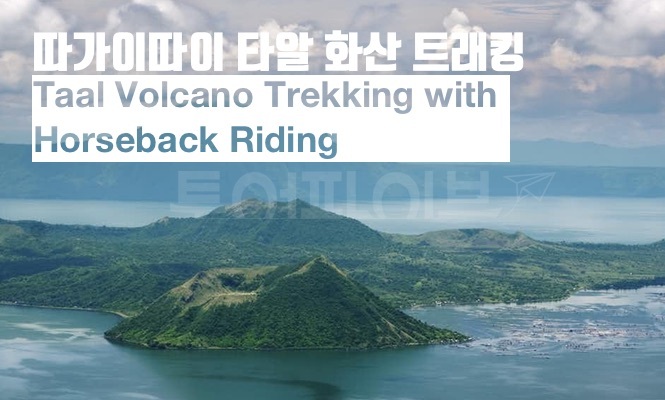 Visit the world's smallest volcano, Taal Volcano, and enjoy some picnic on the lake shore before taking a quick boat ride to the volcano island. 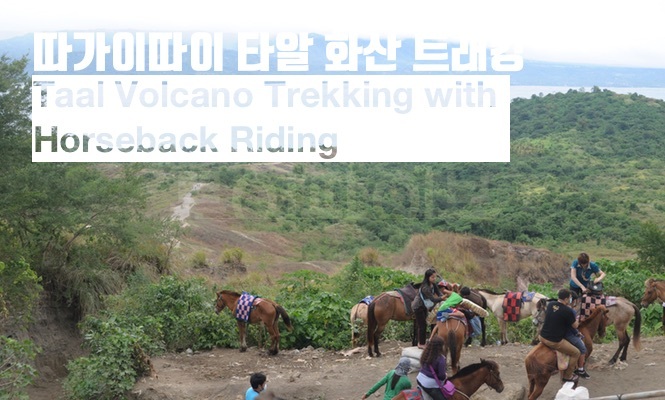 Ride on horseback along black lava flows and see the spectacular viewpoint overlooking the Crater Lake and the Vulcan Point. – Enjoy Manila activities alone! / For only your team, We will leave at the time and place you want. 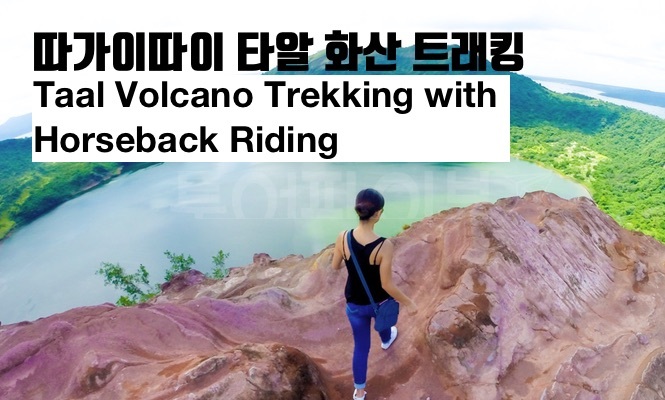 - Let's go to see the world's smallest volcano! 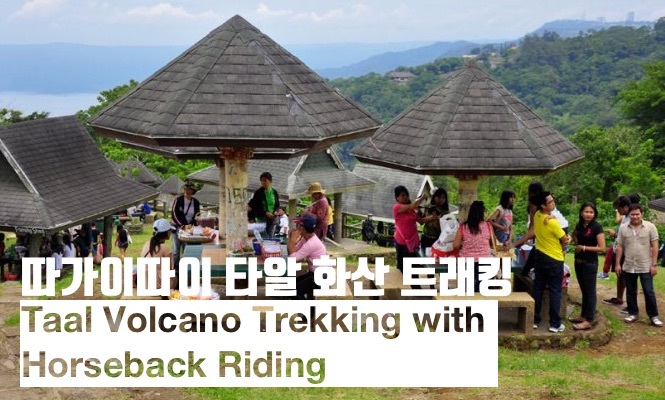 - It is a popular tourist destination that the locals of Philippines also found, with fantastic views and cool temperatures! 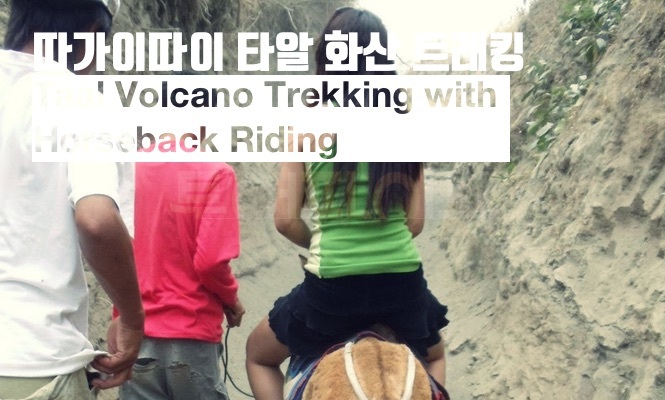 - Experiencing the land and sea to ride a boat and  climb a small volcanic island with hourse. - When the payment is completed, the reservation for the tour is completed. You can receive your voucher by email within 12 hours. 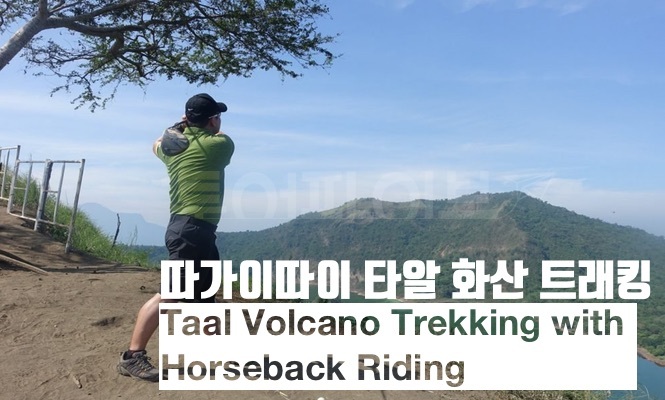 - [10:00 am] Arrive on the volcanic island of Ta'al and board the pony. - [11:00 am] Climb to the top . Take a picture and feel the magnificent nature. Go on a 1.5-hour ride to Tagaytay City, one of the country's most popular tourist attractions, known for its arresting scenery and cool climate. Head towards the rim of the 30-kilometer wide caldera, and let the view take your breath away. Transfer to the lake shore and enjoy Filipino dishes for lunch. Board a motorized outrigger boat and embark on a 20-minute cruise to Volcano Island. Ride a horse to the crater rim viewpoint. See several vents spewing steam on the way up. Upon reaching the summit, catch a magnificent view of the 2-kilometer Crater Lake with its gleaming emerald waters. See the volcanic cinder cone known as Vulcan Point emerging from the lake, which makes it is an island within a lake on an island within a lake on an island!